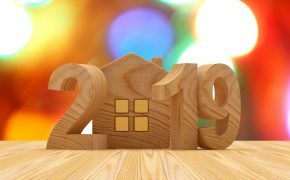 If you’re familiar with today’s housing market, you may have heard that mortgage rates are on the rise and the majority of the country is currently in a seller’s market. While this may be true, don’t let a small rise in interest rates deter you from achieving your homeownership goals. Mortgage rates are still hovering near historic lows at around 4-5 percent—an affordable range compared to rates in the past. To put this in perspective, prospective homebuyers in 1981 were paying an interest rate of upwards to 18 percent for a new 30-year fixed-rate mortgage! Knowing that rising rates affect both homebuyers and current homeowners looking to refinance, we’re committed to helping our clients understand the current landscape so they can maximize their mortgage options. 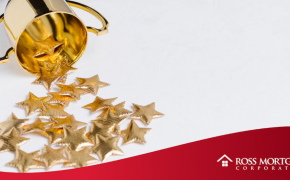 Continue reading to learn how mortgage rates are determined and what you can do to set yourself up for financial success. Exactly how are mortgage rates determined anyway? Many elements come together to determine someone’s mortgage rate, including their credit score, loan type and loan term. Your lender will look at your debt-to-income (DTI) ratio and down payment as factors for your mortgage rate, too. The higher your credit score is, the lower your interest rate will be. Similarly, if you have a larger down payment, your interest rate will likely be lower. While interest rates can vary depending on the type of loan, a shorter loan term will also yield a lower interest rate. When taken into consideration, these factors all combine to determine the interest rate on one’s mortgage. Now that you know what factors go into determining your interest rate, here are some things you can do to secure the best interest rate possible for your unique financial situation. Keep in mind that no two loans are the same. This means you should not compare the details of your loan to anyone else’s! Your credit score, loan-to-value ratio and current financial situation are all unique to you, which means the interest rate and loan options available are also unique to you! Buying a house is stressful enough, so try to make it a little less complicated by keeping everyone else’s opinions out of mind. Listen to your trusted advisor and know that your mortgage was made just for you for a reason. While there are many things you can do to ensure you get the best rate possible, maintaining a healthy credit score is a great place to start. Your credit score is determined by a number of factors, including payment history, outstanding credit balances, length of credit history, type of credit and credit inquires. High credit card debt can be a big blemish on your credit report and could mean a higher interest rate is in your future, so keeping in mind these tips to improve your credit score can make a world of difference with your rates and monthly payments. 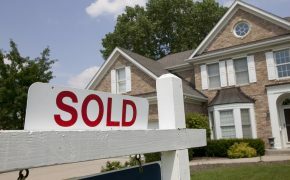 The more money you have to put down on a house, the better your interest rate will be. This is because when you make a down payment on a house, you’re essentially building equity in the home. 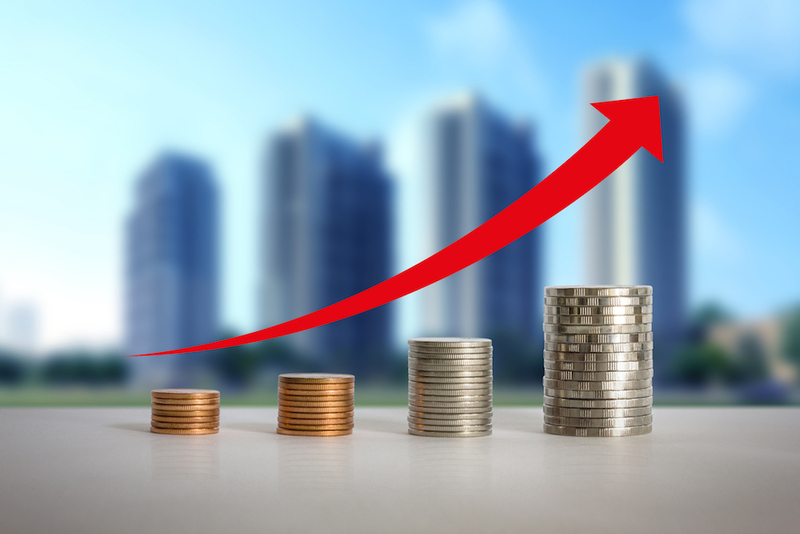 The more equity you have in your home upfront, the less money you’ll need to borrow for a mortgage and the lower your loan-to-value (LTV) ratio (and interest rate) will be. Discount points are a prepaid interest fee that you pay upfront to lower your interest rate. Points are calculated as a percentage of your total loan amount and typically equal 1% of the loan. For example, one point for a $200,000 home costs $2,000. 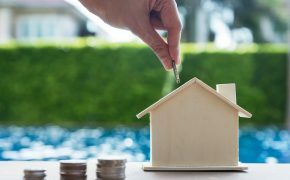 While the idea of paying mortgage points to lower interest rates may intrigue you, there are two key factors you need to take into account before deciding if this option is the best financial move for you. At Ross Mortgage, we like to go over all of your options with you. While there may be some types of loans you didn’t know existed, we will work with you to find the perfect loan tailored to your lifestyle, with an affordable rate to go with it. Additionally, we will create amortization schedules to show you what your monthly mortgage payments will look like over the life of the loan, along with a breakdown of how much of your payment will go toward principal and interest. Getting the best deal is not just about interest rates. When you inquire for a mortgage, it’s crucial to ask your lender about interest rates, fees and closing costs, and types of loan options available. 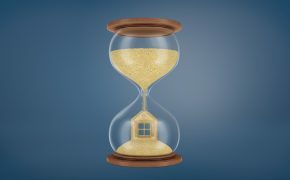 At Ross Mortgage, we use our numerous loan options and competitive fees to tie in all three factors and get you the best interest rate possible for your unique financial situation. At Ross Mortgage, we know life can get crazy. That’s why we are happy to accommodate our customers’ schedules, even if that means coordinating after-hours and/or weekend appointments. While typical banks may not provide these types of services, we make it a priority to be available for our customers when they need us. Do you want to look over your interest rate options with Ross Mortgage? Send us a message! 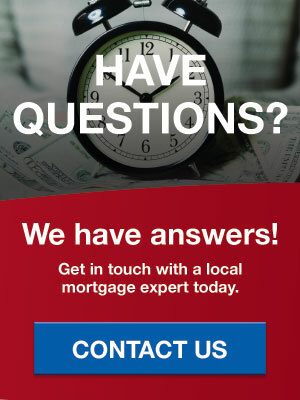 We’d be happy to connect you with a lending expert on our team who can discuss your options.